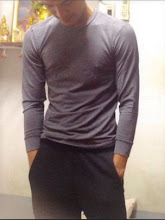 I would like to introduce this application. It is that Grammar apk. Because grammar is a very old field of study but it is the most important. 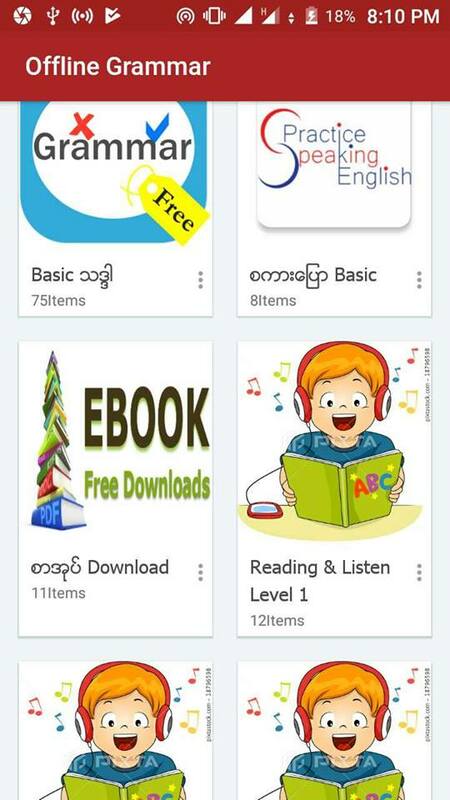 Hence All student of English, be they native speaker of who are studying English as a second language thus I would like to remind you who must download this application, and using to install it at your android smartphone. Helpful I wish you every time use this application in your smartphone. 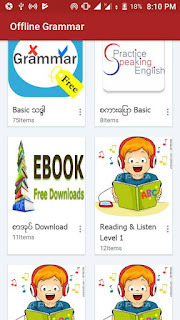 In this books and app which will help you, it provides basic instruction in its app which is the most eight parts so that you find out as well as the standard patterns of English sentence. And then you download a lot of Books in this application therefore you will read about some article. If you are insteresting to download this app, you can download this app, and install to use in your daily life. If you have to see this app and post about some notes of comment it, you can write under comment box. 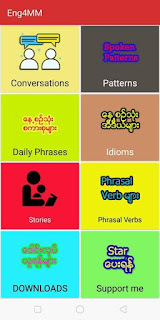 15 Responses to "Grammar Myanmar Language and English Language as Speaking apk New Version "
I would like to use please!